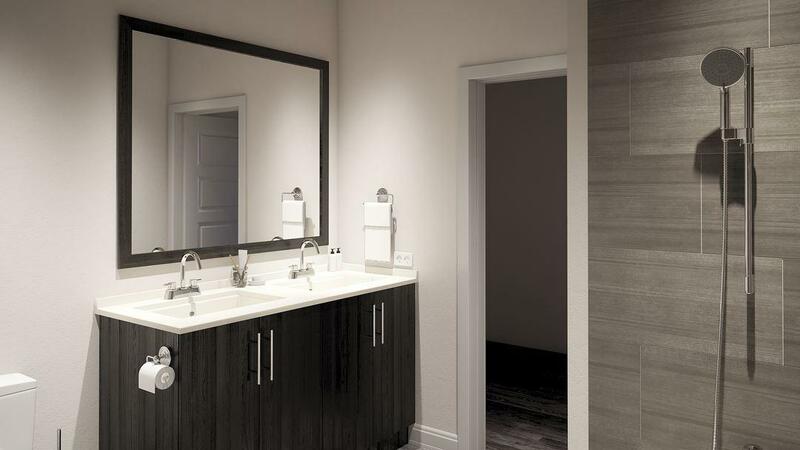 Are you ready to find your elegant downtown Indianapolis apartment? 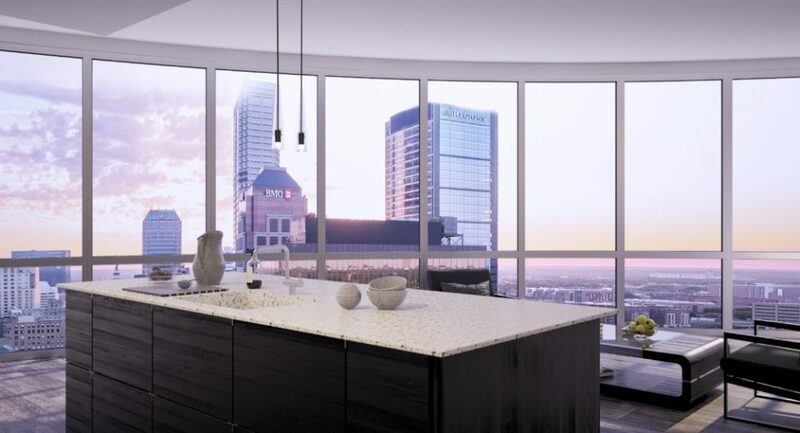 At 360 Market Square, we provide studio, one-bedroom, and two-bedroom luxury apartments in Indianapolis, IN. 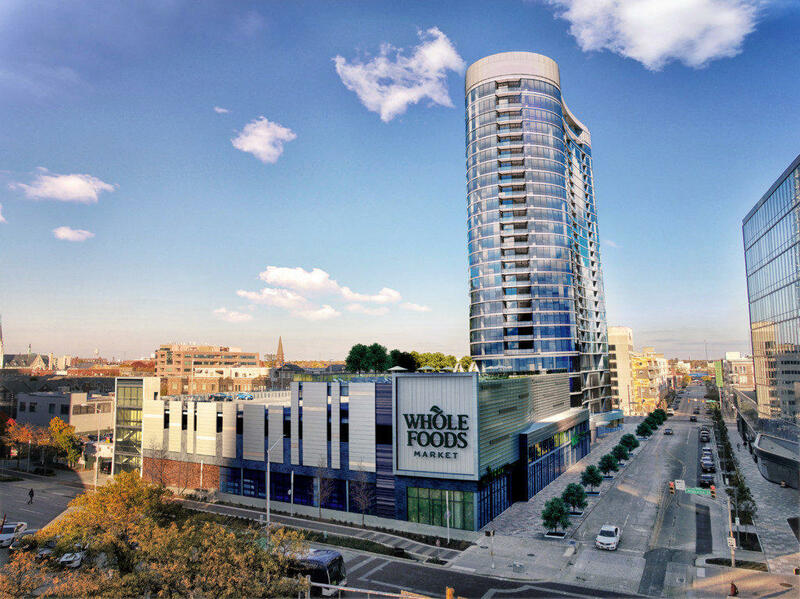 We are located right in the heart of beautiful and lively downtown at the site of the former iconic Market Square Arena right above the Whole Foods Market?. 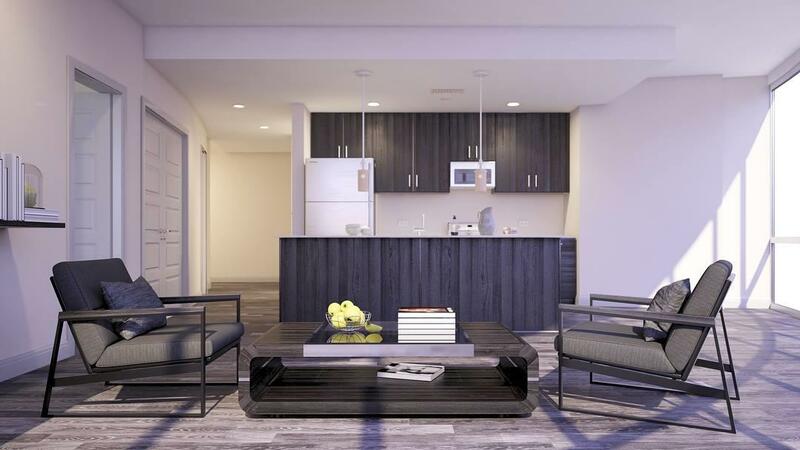 Our apartments feature floor-to-ceiling glass, balconies that allow for amazing views of the city, wood flooring, stainless steel appliances, granite countertops, and so much more. 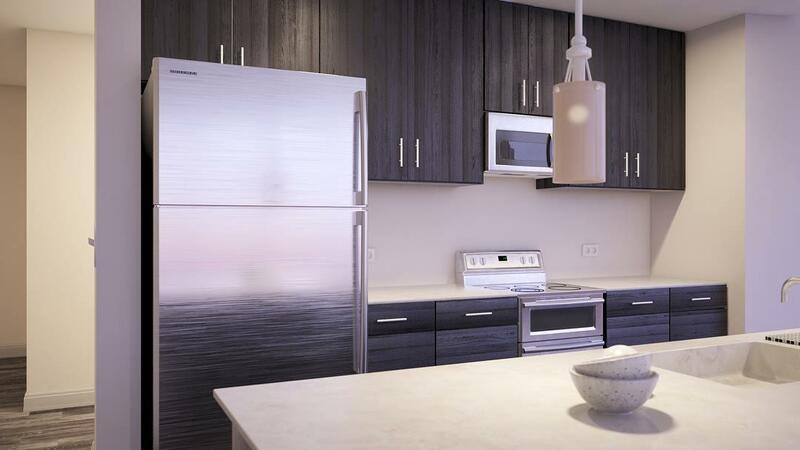 You'll also find a resort-style pool as well as a sundeck and state-of-the-art fitness centers. Contact us for more information! We can't wait to welcome you home! 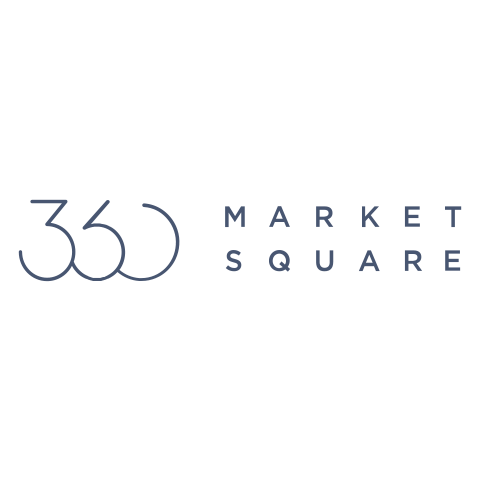 Currently there are no reviews for ' 360 Market Square '.